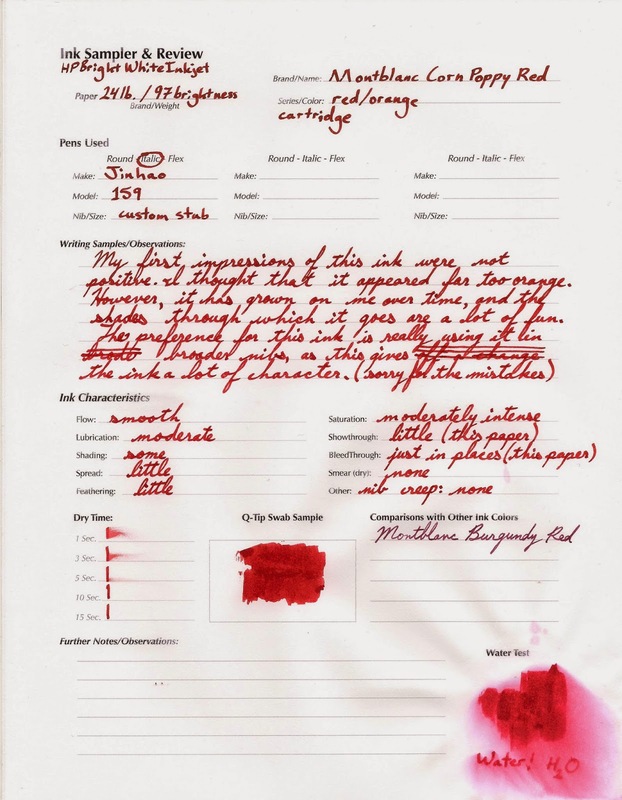 Here we have a review of the brand new ink from Montblanc. If you have tried Corn Poppy Red, please share your thoughts, below! I definitely agree, and I recently used this ink to mark-up a document for revisions.